When you whip up (or should that be "churn" up?) your own homemade butter, these grooved beechwood paddles are essential for removing excess buttermilk and helping to mold the fresh butter. 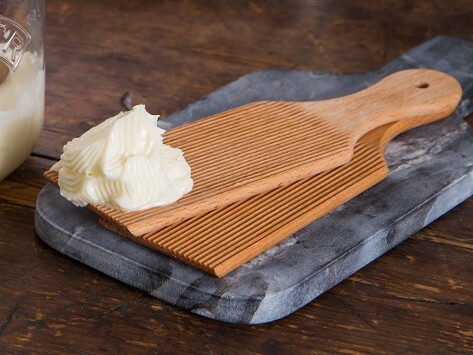 When you’re not using them for butter duty, they make excellent small-scale serving boards, too. 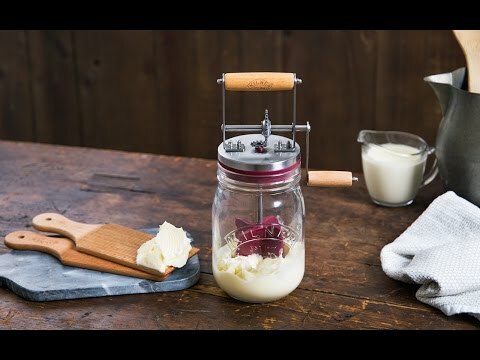 Dimensions: 9" x 2.75" x 0.25"
This product works well for its use with freshly churned butter. The paddles are large and well balanced. I think they will take some skill to master, but practice is part of the fun!